Marnick Builders celebrates 25 years! By Marnick / Uncategorised / Comments Off on Marnick Builders celebrates 25 years! 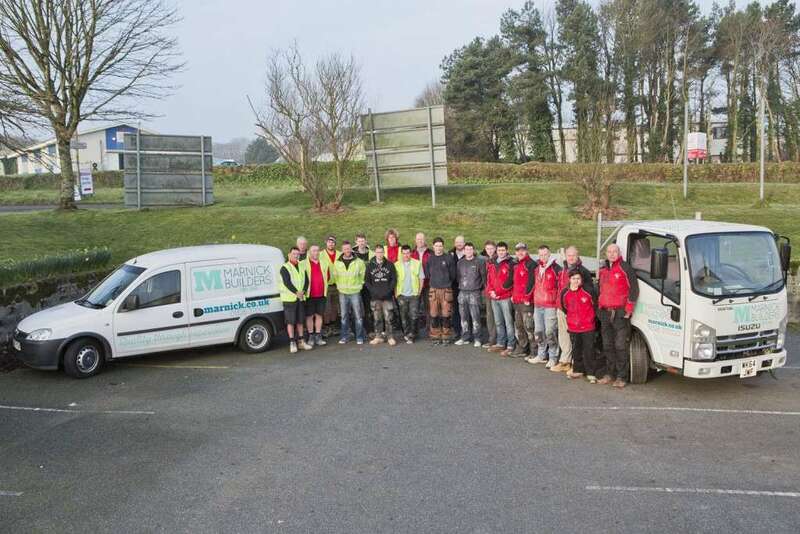 Marnick Builders reached its 25th anniversary on Tuesday, Celebrating a quarter century of working with the local community and providing high quality building services. The Business was formed on the 1st of march 1991 amid the recession of the 1990s with just two employees, Mark Smith and Nick Chinn forming the name ‘Marnick’. Over the next few years they took on many small scale building projects ranging from loft conversions to extensions, with their extensive knowledge of the building industry they soon progressed onto larger scale jobs. The turning point came in the form of ‘Stack House’ a prominent seafront property that allowed Marnick to stamp its mark of quality on larger projects. 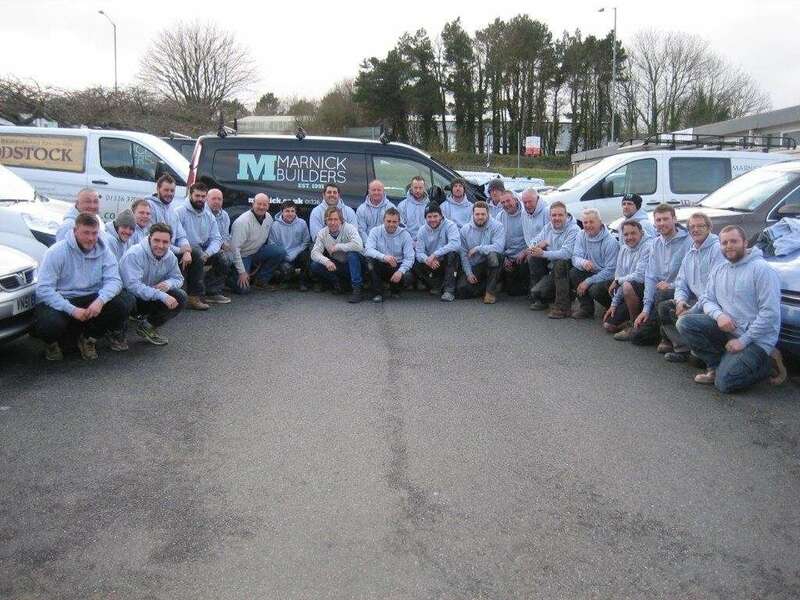 25 years on and Marnick builders still take the same care and attention from job to job, taking pride in employing highly skilled tradesmen who have been at the core of Marnick’s success over the past 25 years. With current projects on-going all over the county the company continues to grow, taking on more challenging projects with new cutting edge materials and design. Mark and Nick would like to thank all the past and present employees that have helped them reach this milestone and are looking forward to continuing for many years to come.